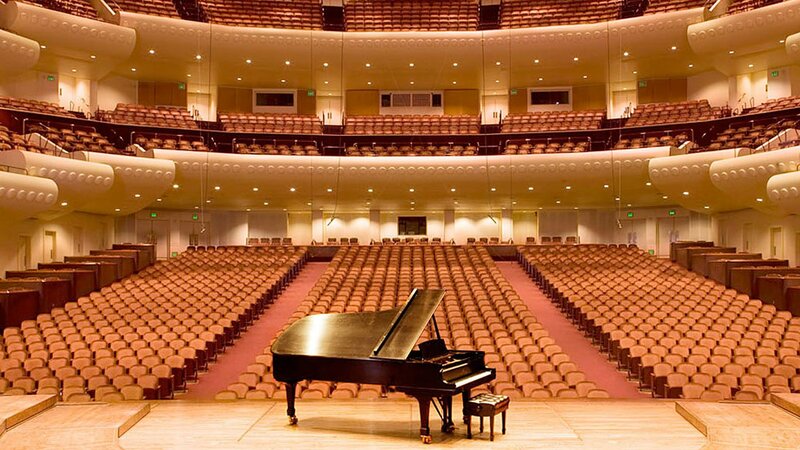 Weekly concerts recorded live at Davies Symphony Hall in San Francisco. 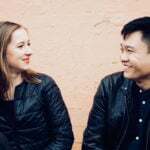 Since its beginning in 1911, the San Francisco Symphony has been known for innovative programs that offer a spectrum of traditional repertory and new music. 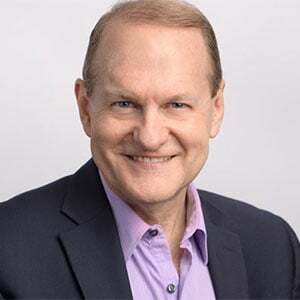 Today, the orchestra’s artistic vitality, recordings, and groundbreaking multimedia educational projects carry its impact throughout American musical life. 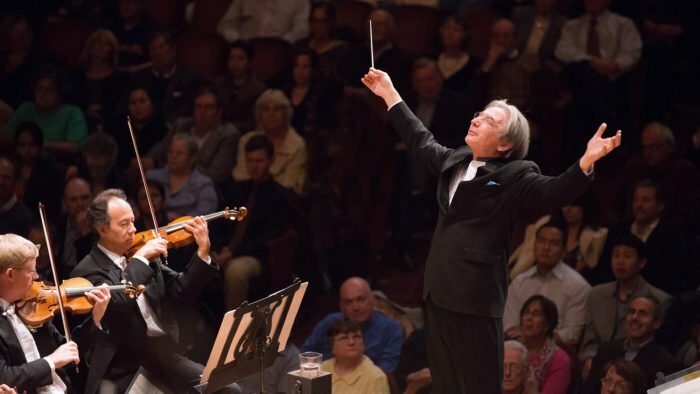 The Symphony, Michael Tilson Thomas, who has served as music director since 1995, have been praised by the critics for their musicianship, for their innovative programming, for bringing the works of American composers to the fore, and for bringing new audiences into Davies Symphony Hall. 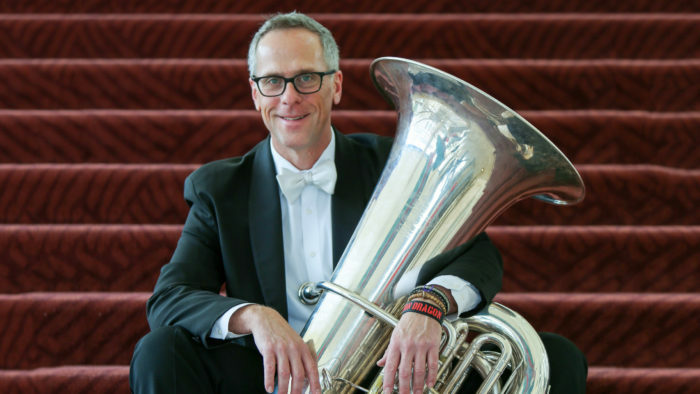 Maestro Tilson Thomas conducts the SF Symphony and principal tuba Jeffrey Anderson in a performance of Robin Holloway‘s Europa and the Bull. 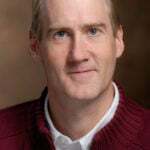 Tilson Thomas also leads performances of works by Cage and Bartók. Michael Tilson conducts a program of mid-20th century music from Ives, Harrison, and Antheil. 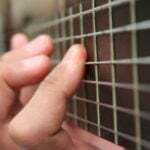 Also featured is Tilson Thomas’ own composition — the setting of Carl Sandburg’s poem Four Preludes on Playthings of the Wind. 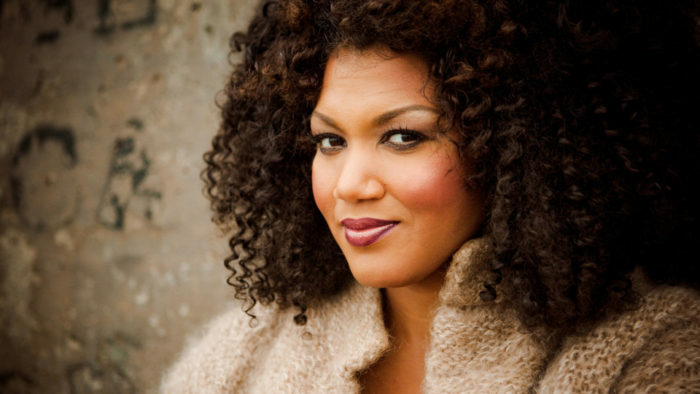 The program features the San Francisco Symphony and many guest performers, including Measha Brueggergosman, Mikaela Bennett, Kara Dugan, and Peter Dugan. Grammy Award-winning mezzo-soprano Isabel Leonard performs Mozart’s Exsultate, jubilate, a 1773 motet under the baton of Michael Tilson Thomas. MTT also conducts the San Francisco Symphony in performances of Mozart’s Six German Dances and Mahler’s Symphony No. 4. 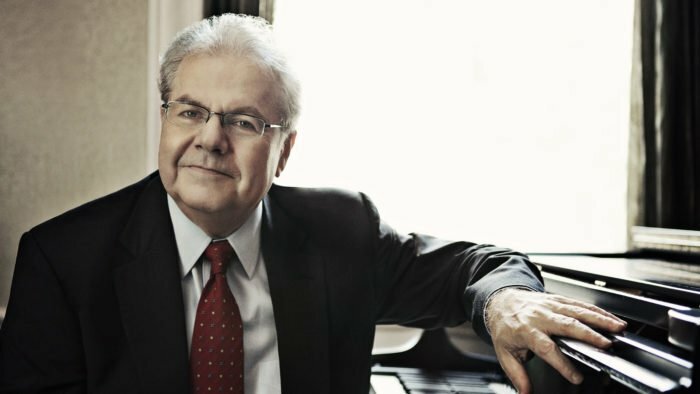 Renowned pianist Emanuel Ax returns to Davies Symphony Hall to join Michael Tilson Thomas and the San Francisco Symphony in a performance of music by Mozart and Schoenberg. 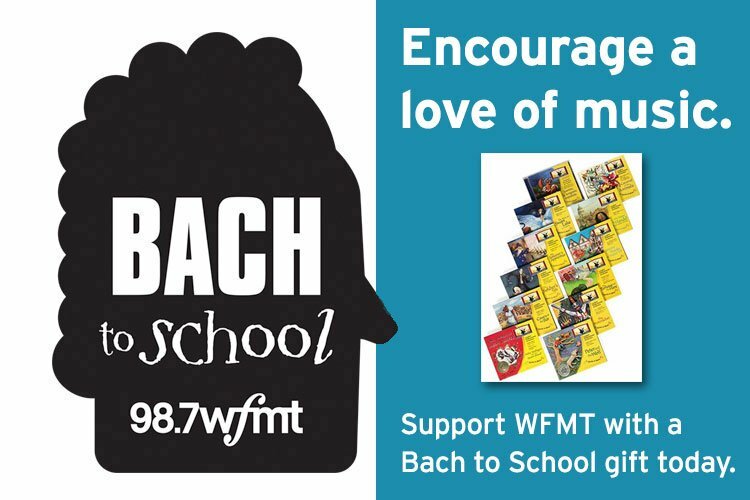 Also in this program, Tilson Thomas conducts works of Beethoven and Richard Strauss. Michael Tilson Thomas conducts this week’s program, which opens with a world premiere of a San Francisco Symphony commission — Sudden Changes by Charles Wuorinen. 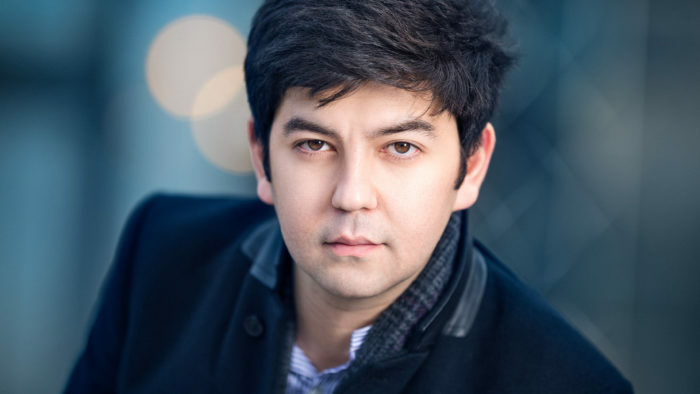 Next, pianist Behzod Abduraimov performs Prokofiev’s Piano Concerto No. 3, and the program concludes with Copland’s Symphony No. 3. 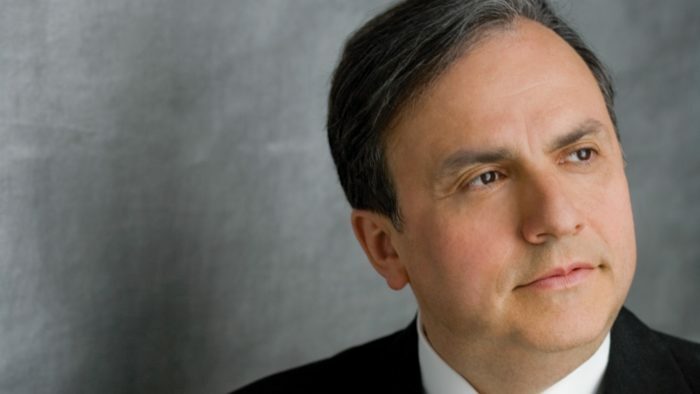 Violinist Gil Shaham joins Michael Tilson Thomas and the San Francisco Symphony for a performance of Berg’s Violin Concerto. The SF Symphony also performs Mahler’s Symphony No. 5. 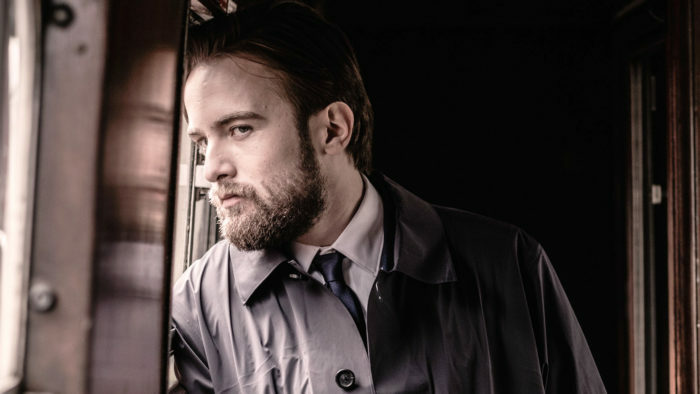 Maestro Tilson Thomas conducts two Sibelius symphonies, then pianist Daniil Trifonov joins the San Francisco Symphony to perform Rachmaninoff’s Piano Concerto No. 3. 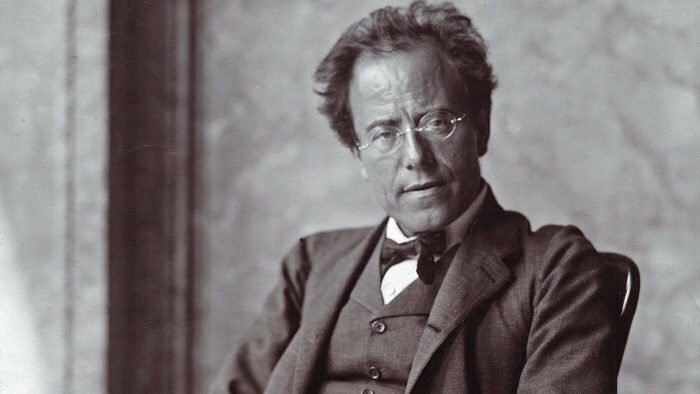 To conclude this year’s San Francisco Symphony broadcast season, the San Francisco Symphony performs Mahler’s massive Symphony No. 3. Joining this performance are mezzo-soprano Sasha Cooke, the Pacific Boy Choir, and the Women of the San Francisco Symphony Chorus. 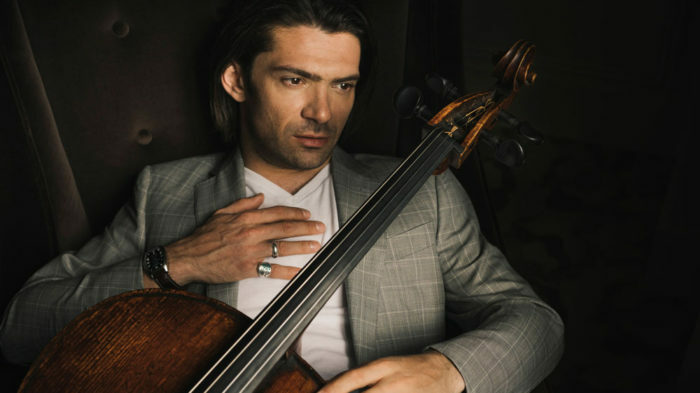 Gautier Capuçon joins Michael Tilson Thomas and the San Francisco Symphony to perform Shostakovich’s Cello Concerto No. 1. Also featured in this program are works by Gnesin and Tchaikovsky. 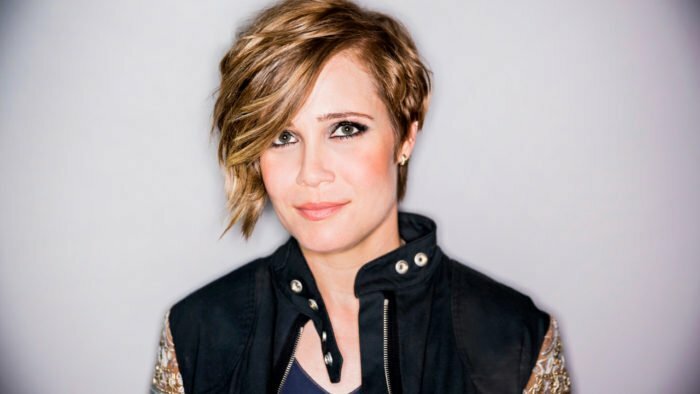 Music of Prokofiev and John Adams are on this week’s program, which features violinist Leila Josefowicz and the Michael Tilson Thomas-led San Francisco Symphony. Michael Tilson Thomas leads the SF Symphony in a mixed program featuring one of his own compositions, a Chopin piano concerto with soloist Yuja Wang, and a Bruckner symphony. 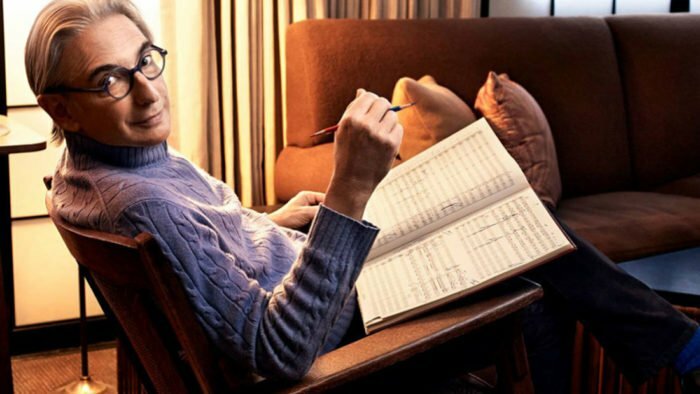 Michael Tilson Thomas, the music director of the San Francisco Symphony since 1995, leads a program of Haydn, Sibelius, and Beethoven in this live performance from September 2016. 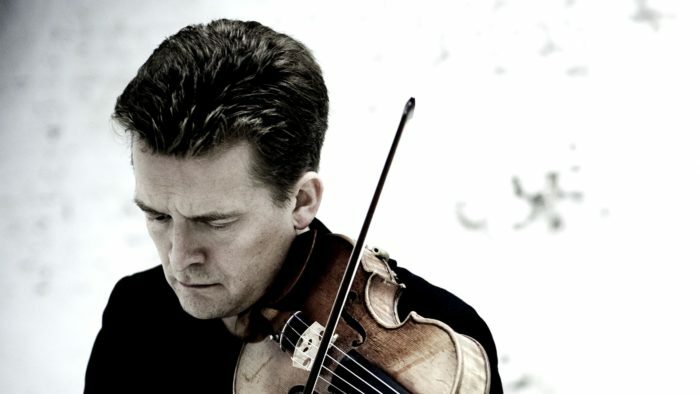 Michael Tilson Thomas conducts a program featuring violinist Christian Tetzlaff. Michael Tilson Thomas conducts an all-Stravinsky program featuring violinist Gil Shaham. 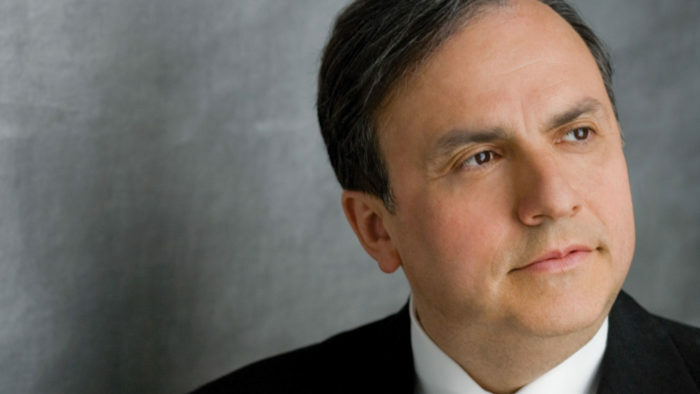 Michael Tilson Thomas conducts a program featuring pianist Yefim Bronfman. 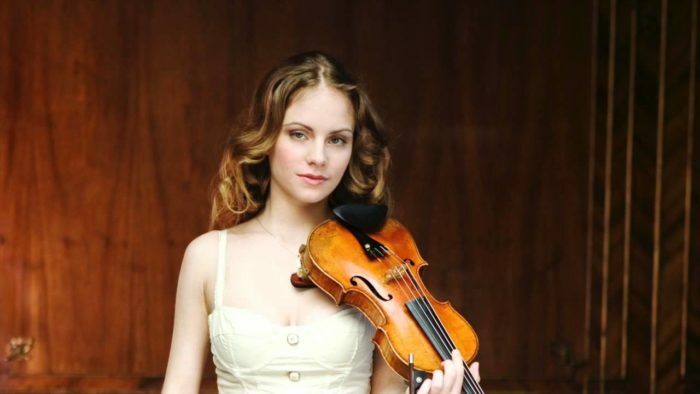 Michael Tilson Thomas conducts the San Francisco Symphony and Julia Fischer, violin. Michael Tilson Thomas leads a program featuring violinist Alexander Barantschik. Michael Tilson Thomas conducts a program feature Beethoven’sPiano Concerto No. 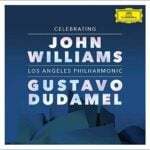 3 with Emanuel Ax as the soloist. 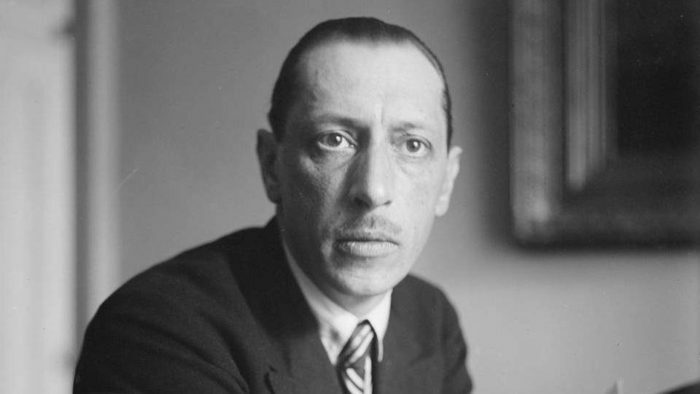 Plus symphonic encores by Mahler, Copland, debussy, delius,Sibelius, Rachmaninoff, and delibes. Michael Tilson Thomas conducts Mahler’s Symphony No. 9. Michael Tilson Thomas conductor a program featuring violinist Alexander Barantschik and violist Jonathan Vinocour. 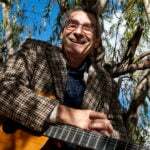 Michael Tilson Thomas conducts a diverse program of music that includes one of his original compositions, Street Songs. Organist Cameron Carpenter is a featured soloist. Michael Tilson Thomas conducts Mahler’s Symphony No. 7, Song of the Night. 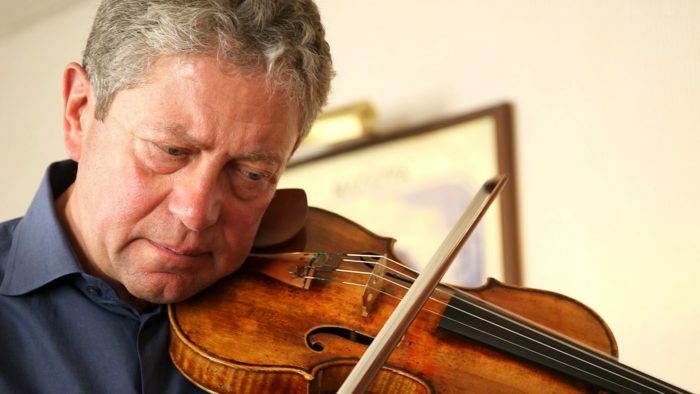 Michael Tilson Thomas, conducts a program of diverse music featuring Alexander Barantschik as violin soloist. 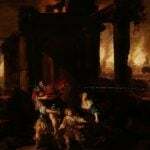 Michael Tilson Thomas conducts the world premiere of a work he composed himself, Urban Legend, as well as works by Bartók and Strauss, featuring Steven Braunstein, contrabassoon, and Alexander Barantschik, violin. Michael Tilson Thomas conducts a program featuring pianist Yuja Wang and trumpeter Mark Inouye. Michael Tilson Thomas leads a program featuring pianist Yefim Bronfman. 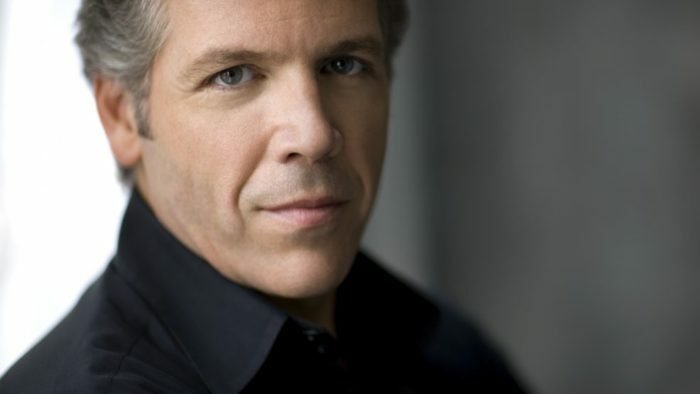 Michael Tilson Thomas leads a program featuring baritone Thomas Hampson. 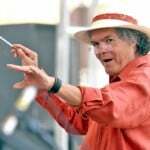 Michael Tilson Thomas leads Mahler’s Symphony No. 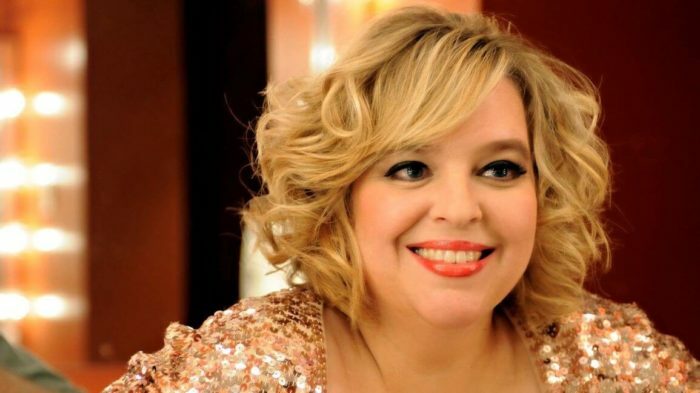 2 “Resurrection” featuring soprano Karina Gauvin and mezzo-soprnao Kelley O’Connor. 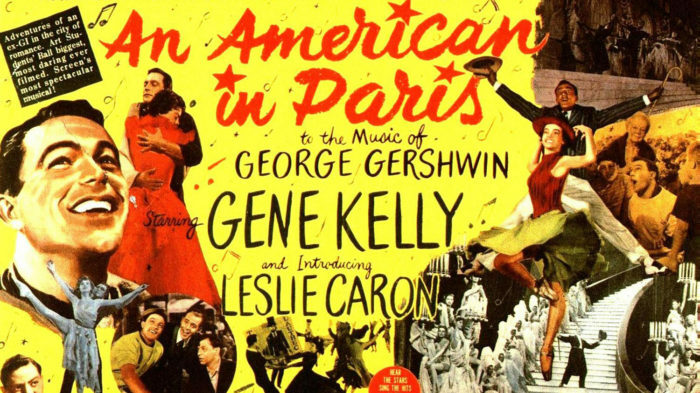 They are joined by the San Francisco Symphony Chorus.